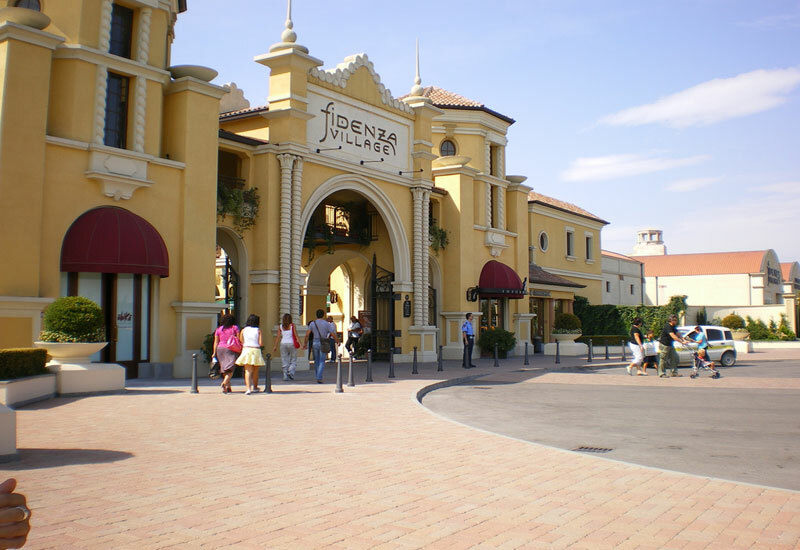 Discover the exclusive experience of shopping for luxury brands at Fidenza Village, home to more than 100 outlet boutiques for some of the world's most luxurious fashion brands. In addition to reductions of up to 70% on the recommended retail price, benefit from our free app, special rates on DHL courier services, frequent flyer partnerships and free WiFi. 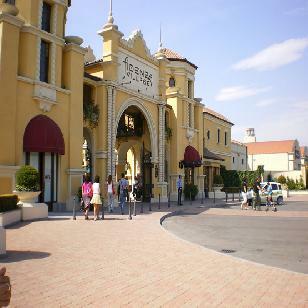 Easily reached from the centre of Milan, present your Shopping Express® ticket at the Fidenza Village Tourist Information Centre to receive a VIP Card, giving an extra 10% off outlet prices, plus complimentary use of our hands-free shopping service. You do the shopping, we do the carrying!